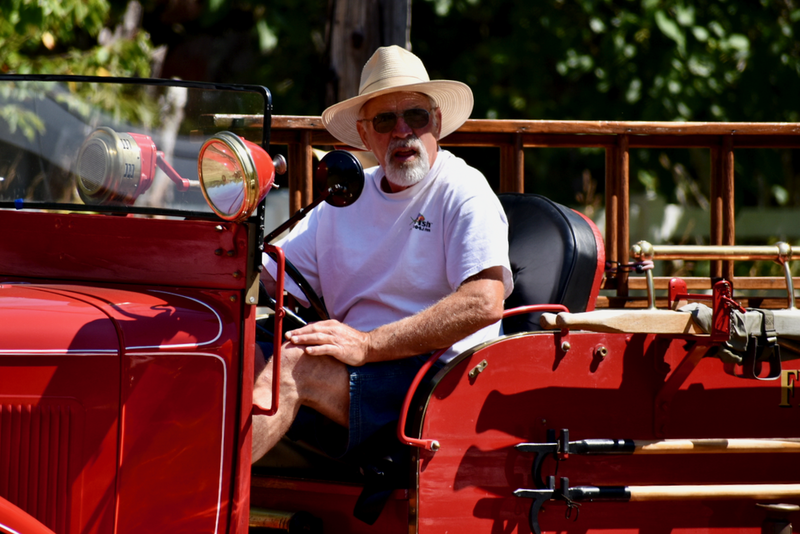 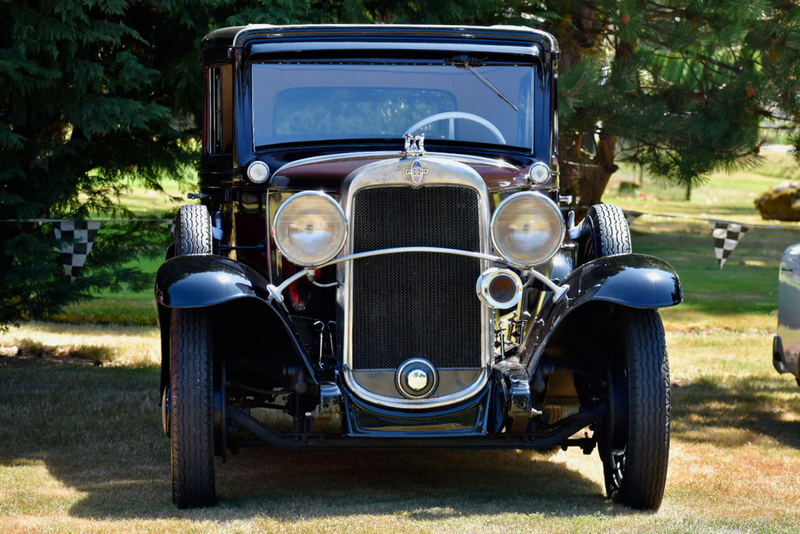 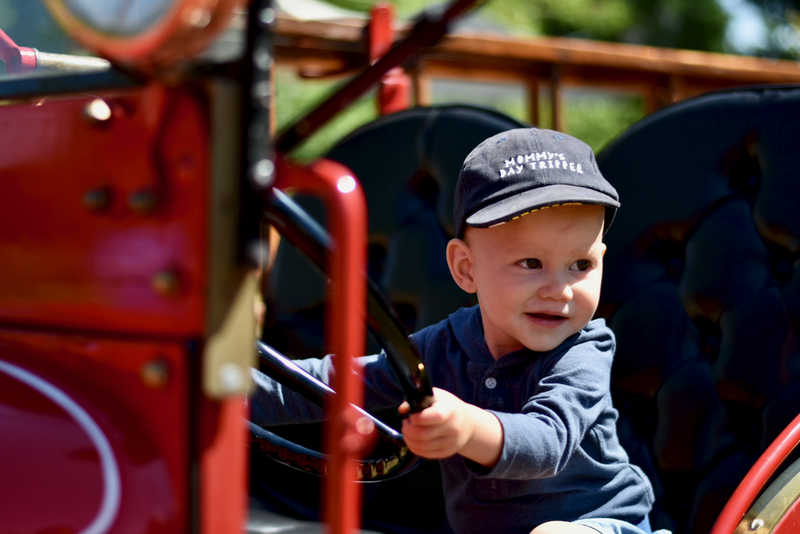 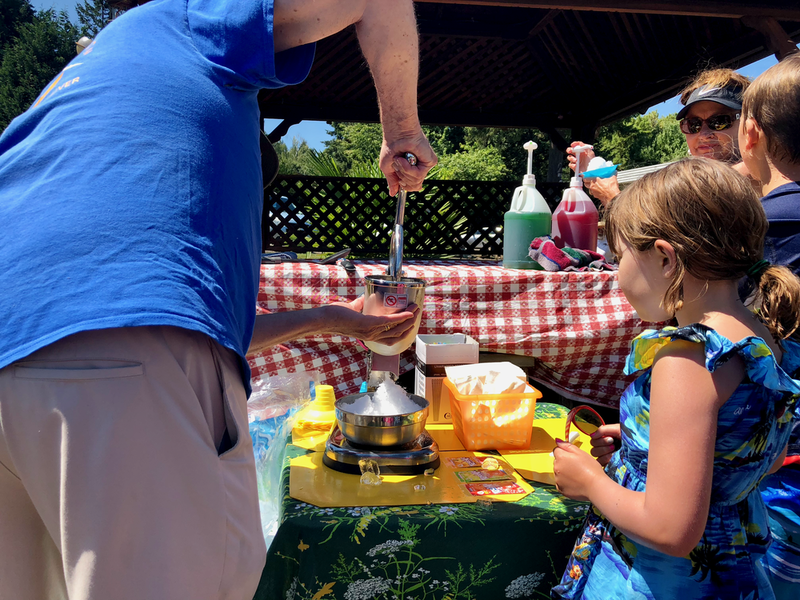 A sunny day, BBQ, swimming, music, and rides on a 1931 Chevrolet fire truck guaranteed memories for everyone…grandparents, parents, and children alike. 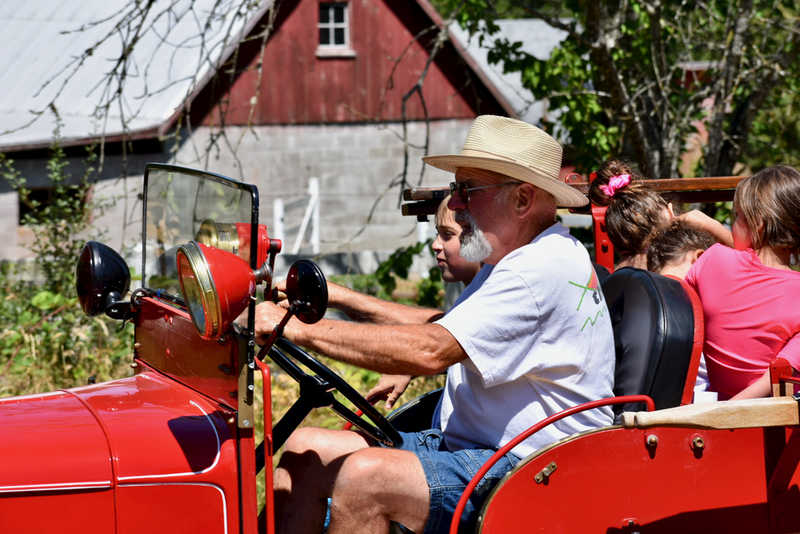 The Family Tour was an unqualified success. 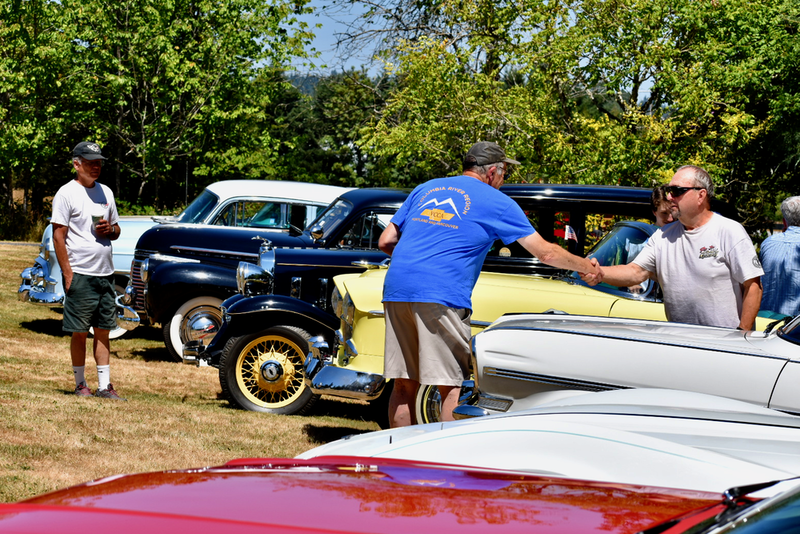 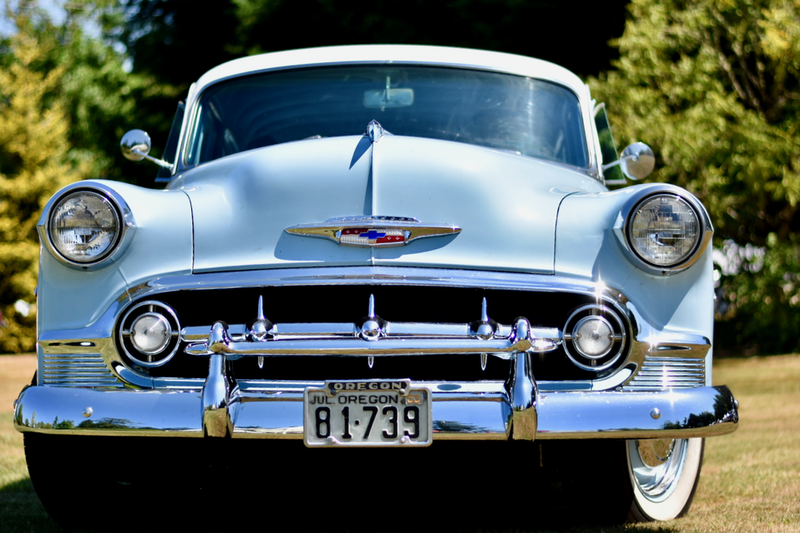 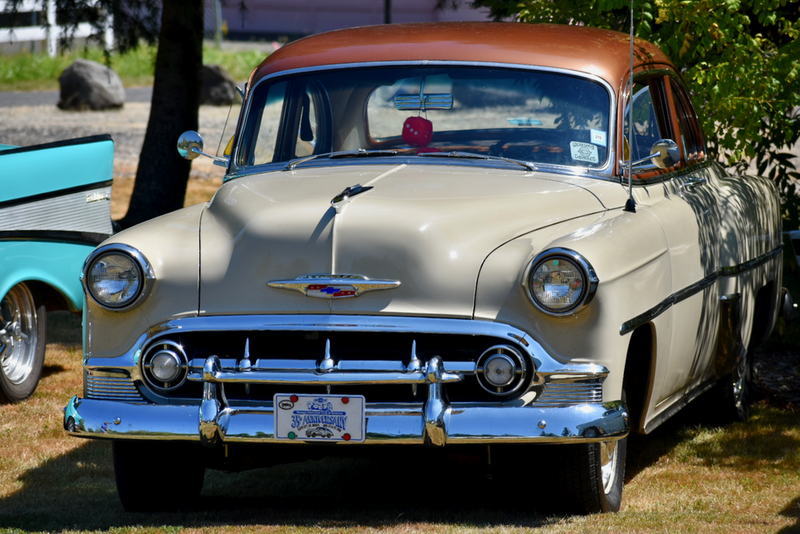 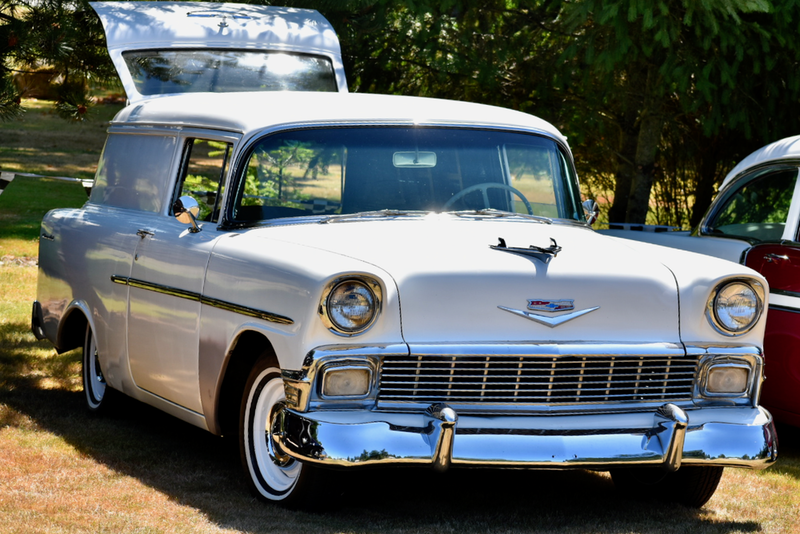 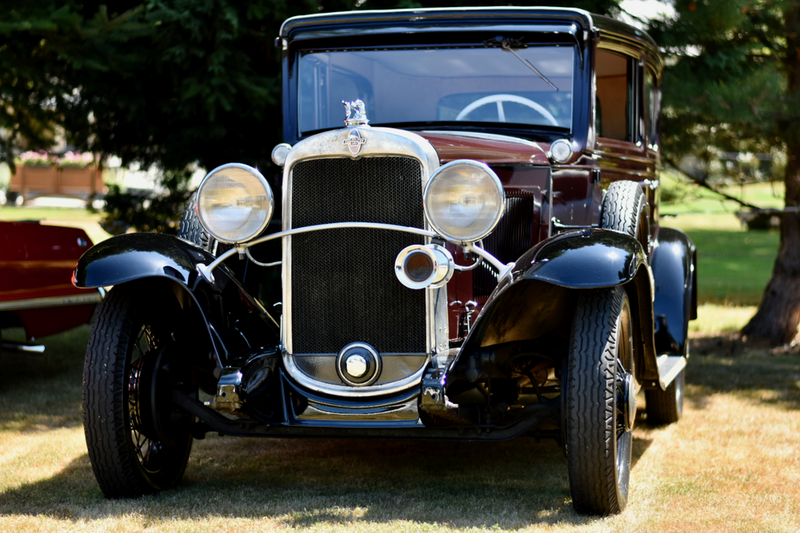 Our goal was to show our vintage Chevrolets to the whole families of our members and to have fun. 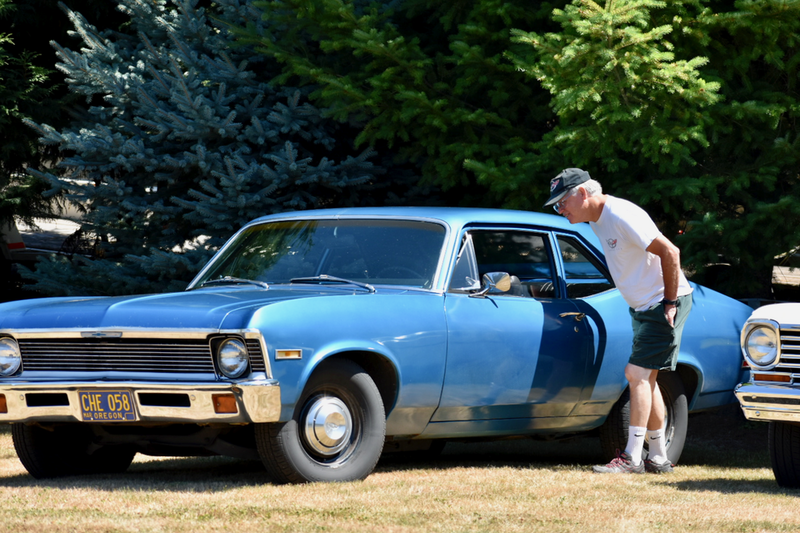 The young people enjoyed swimming in a beautiful pool, a barbecue, and live music at the Koetje’s home. 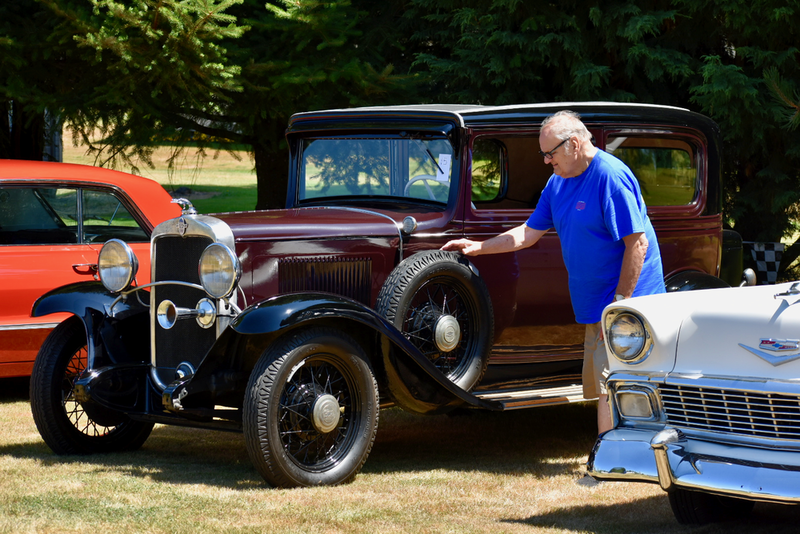 We initiated our first ever Best of Show—Youth, where all the young people picked their favorite Chevrolet from the 20 vintage Chevrolets that lined up on the “show field.” The young people even had a memorable ride on a 1931 Chevrolet fire truck. 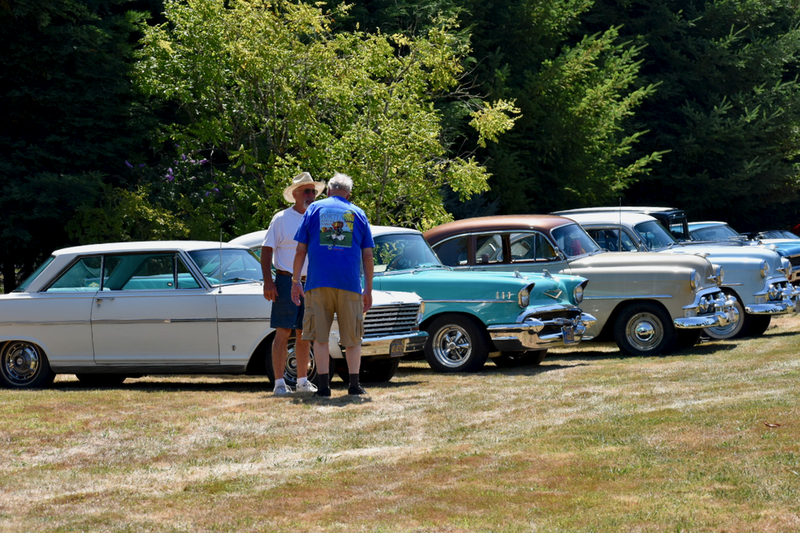 Among the young people, there were likely a few future vintage Chevrolet owners. 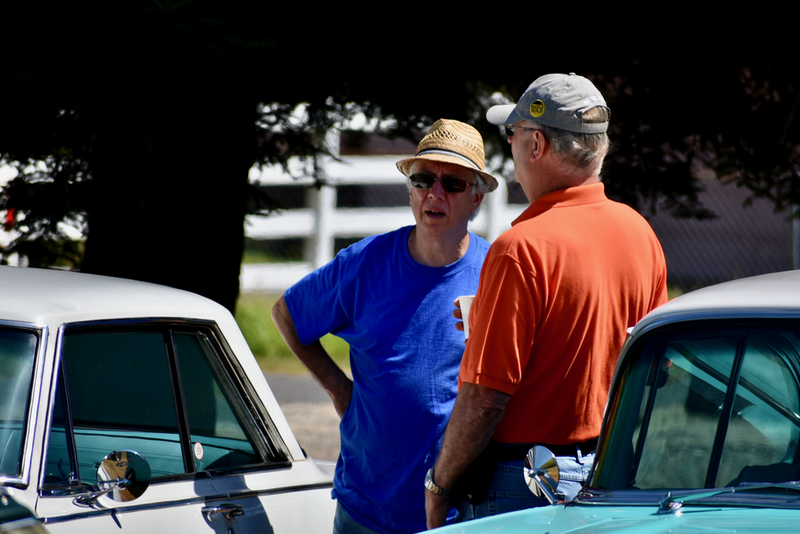 Thanks Dave Koetje for hosting!